Boost your online presence today with our responsive, mobile-friendly, and search optimized website designs. We put your business first. Get your free 1 hour consultation! From start to finish, we create our website designs to provide the best user experience available. Our websites are created to provide your business with the best ROI. Designed from a user perspective. Incredibly attractive, yet easy to navigate. Your customers come first. Our team builds your website with search engine visibility in mind. 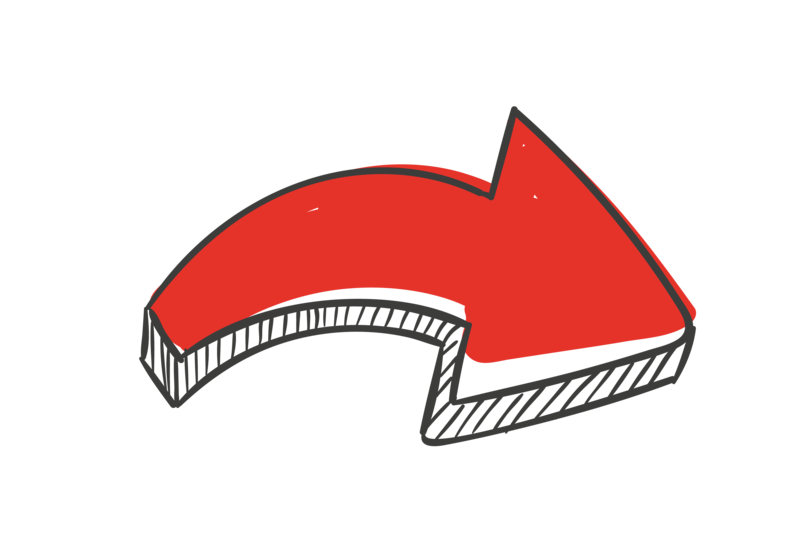 Consequently, you get more visibility on search engines. Better visibility means more visitors. As a result, your business gets more sales. Dedicated resources will work directly with your business to achieve your goals, so you don’t have to worry. 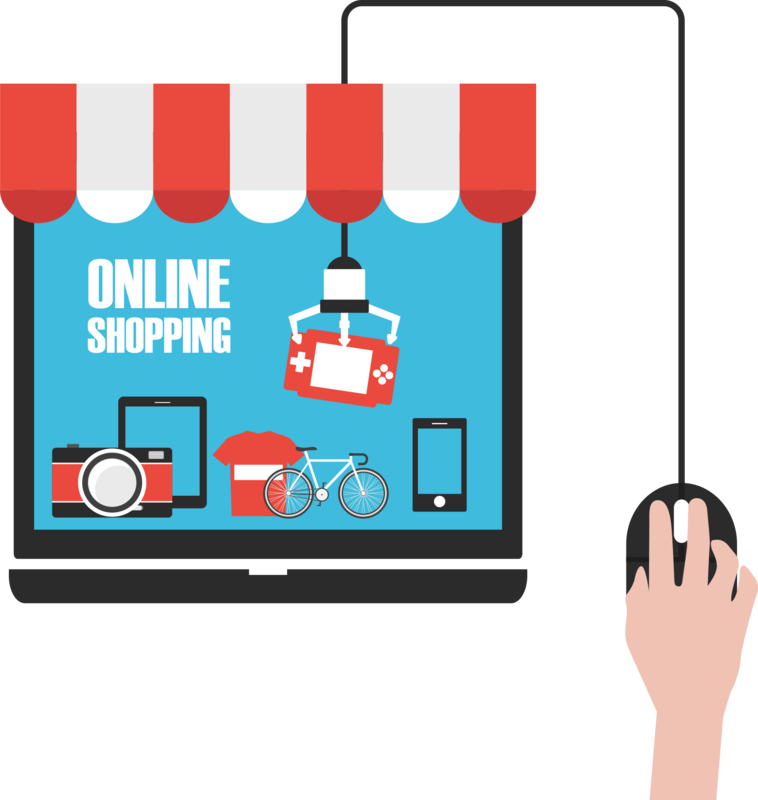 With online e-commerce capabilities, your store stays open and navigated by customers 24/7. Because of e-commerce, you can keep track of your best-selling products and services. Because our websites are built for mobile, they let your customers purchase from any device with ease. Are you ready to get Sparked? We are Sparked IT Solutions, a Torrance web development agency. Users expect a professional, mobile-responsive design; informative, helpful content; and easy-to-find contact information. 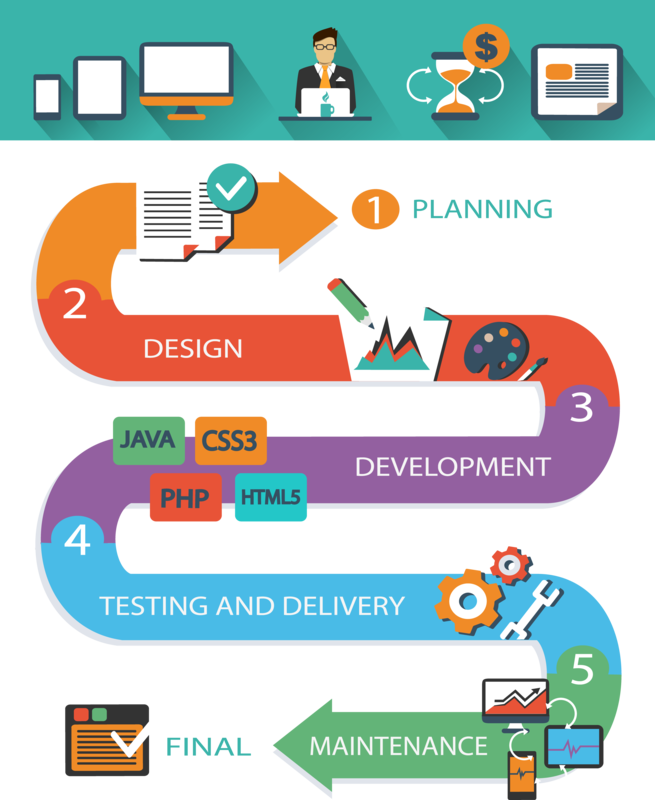 We design your website with all of these in mind. As a result, It not only looks amazing on all devices and gets more visibility in search results, but it also enables consumers to make purchases from your business quickly. 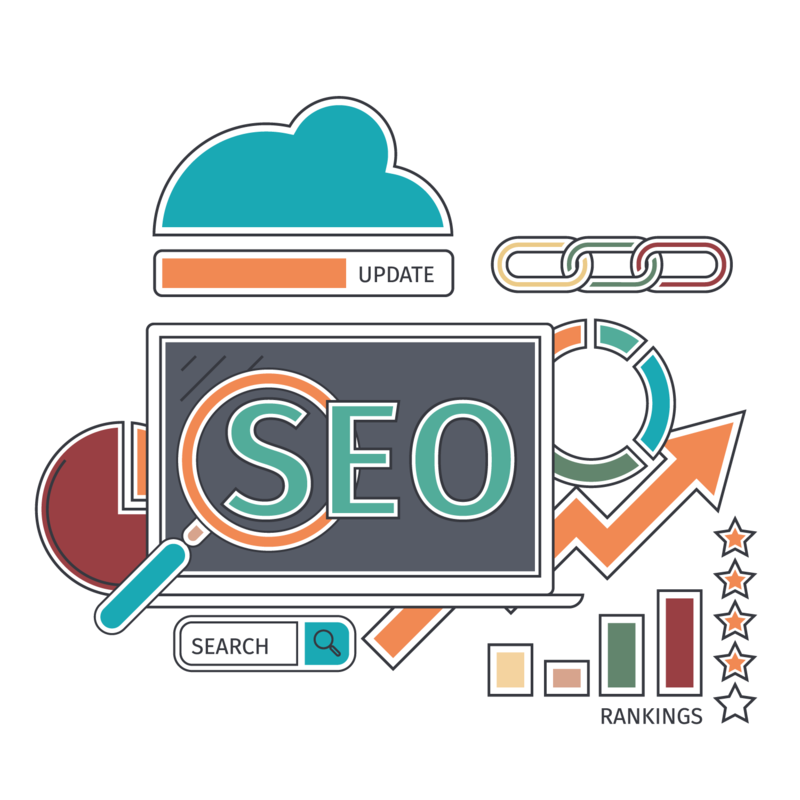 Click here to find out more about our SEO services! Upfront, transparent pricing. No hidden fees. No long-term contracts. No set-up fees. Get a free 1 hour consultation with your quote! What do I get with a quote? SPARKED BASICSPARKED COMPLETESPARKED PLATINUMI'M NOT SURE - HELP ME!